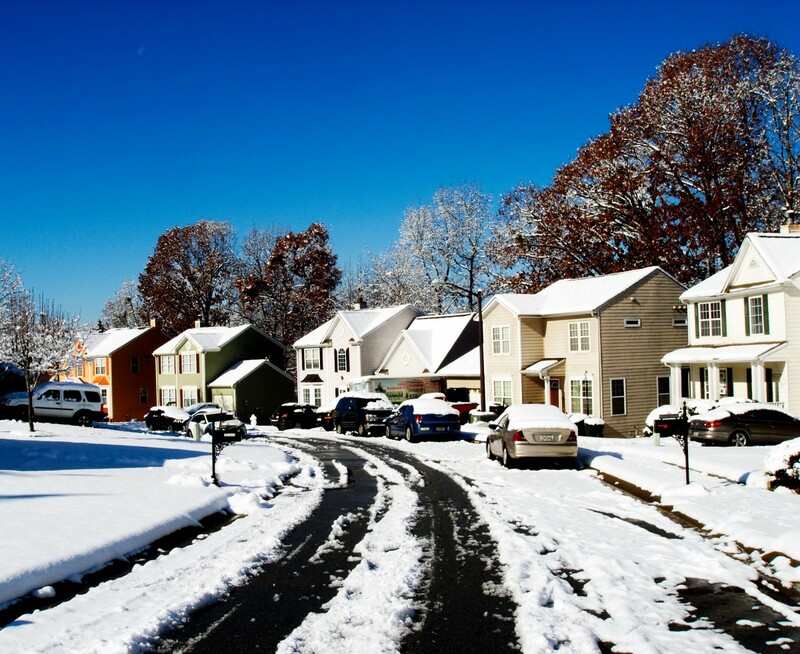 There are plenty of reasons you should move during winter! To start, you’ll avoid the summer busy season for movers, which means you’ll have more flexibility when choosing your move date and time. You also might find that you’ll save money since it isn’t the prime time to move! So if you have decided on moving this winter and you want tips to make it go as smoothly as possible, we have you covered. Check out our top winter moving tips below! When you live in Indiana, you know that some winter days can be bright and sunny and a snowstorm can hit the next. Make sure you and your movers aren’t caught in a blizzard by watching the forecast. If necessary, rescheduling the move to a date you. your belongings, and your will be safe. Don’t let ice and snow pile up on the driveway and sidewalks around your current home and your new home in the days leading up to your move. You’ll want to make sure that all areas around your house are clear so that movers don’t have to worry about slipping on any icy or slushy surfaces. 3.) Keep your floors covered. At both your current location and your new home, put down tarps and other coverings to keep your carpet and hardwoods floors clear of snowy, wet shoes. You can also lay down mats outside every door to help. 4.) Pack your winter clothing separately. One of our general packing tips is to make sure you have a suitcase with essentials for each family member. During the winter, make sure you include your winter clothing like hats, boots, gloves, and coats. Average winter highs in Indianapolis are in the mid to high 30’s, and by packing your warm clothes separately, you’ll have easier access to these items when you need them during your move! 5.) Check on your new utilities. The last thing you want to do is get to your new house and discover the heat wasn’t turned on and the pipes are frozen. Make sure your new utilities are up and running a few days before your move so that you’ll be good to go when the time to move comes! 6.) Keep towels at the ready. During your winter move, you’ll want to have your towels at hand! IIf mid-move it starts to snow or melting icicles start to get your belongings wet, you’ll be happy you have the extra towels to wipe them off. 7.) Stay prepared by creating an emergency kit for your car. Choose us as your winter mover! Get a free quote for your winter move by clicking on the Request a Quote Button in the main menu! We’ve been moving Indiana families since 1929 and will do everything we can to make sure your process is swift and smooth.